Save SAR 0 (0%) Earn 114 Shukrans What is Shukran? Shukran is the Landmark Group’s award-winning loyalty programme in the Middle East, which allows you to earn Shukrans when you shop any of our brands. 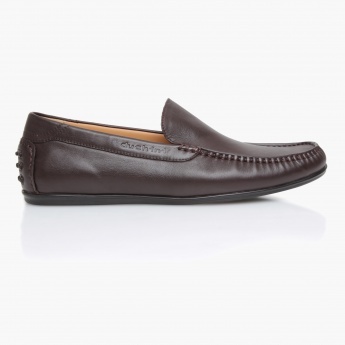 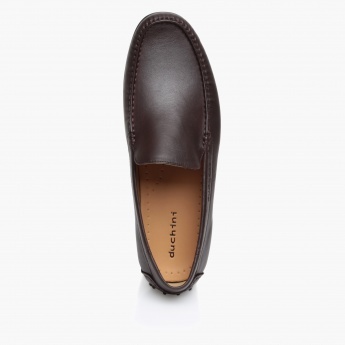 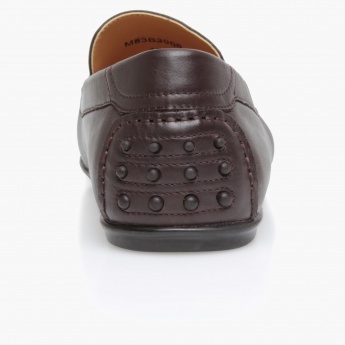 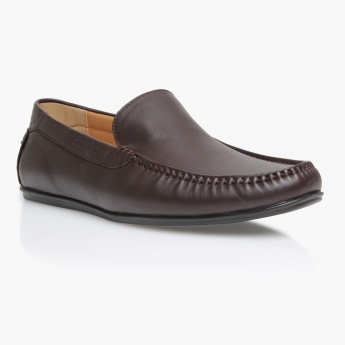 Add grace to your attire with this modern pair of moccasins. 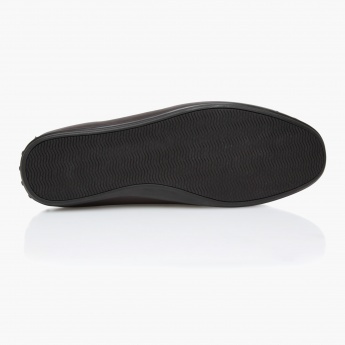 Featuring a subtle texture all over, this pair has a slip-on style and durable textured soles for ease while walking.